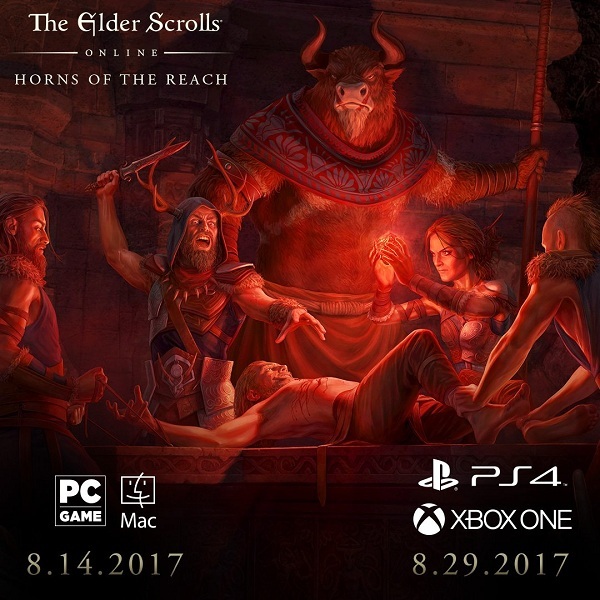 Bethesda has announced that the Horns of the Reach expansion will be released on August 29 for The Elder Scrolls Online on PS4. The cost of it will be 1,500 crowns. ESO Plus owners will have instant access. The expansion will feature two new dungeons (Bloodroot Forge and Falkreath Hold), new single item sets, new Monster Masks, new trophies, collectibles of bosses and titles. Collecting all the achievements, you will receive exclusive clothes. Learn more about expansion by visiting the official website. Remember to buy cheap ESO gold on ESO-GOLD to help you collect the items you want for your character.